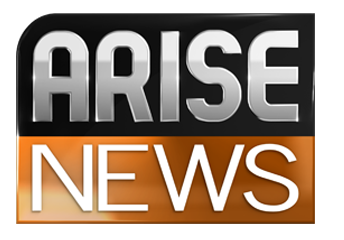 London-based, Nigerian owned news channel Arise News has sprung into life again, with programmes resuming on digital satellite. Available again on Sky channel 519, programmes started up during Monday, a month after the channel completely fell off the air, following persistent reports of non-payment of staff and suppliers by Nigerian owner Nduka Obaigbena, who is currently embroiled in a corruption scandal in Nigeria. The Press Gazette reported at the beginning of February that staff and suppliers were owed £1 million. Ofcom confirmed last year that the channel had failed to pay its annual fees for its broadcasting licence. Content on the news channel is current, but looped on a regular basis. The ticker incorrectly advises viewers that it's being carried on Freeview, a platform Arise News left abruptly last autumn. The channel is broadcast from headquarters at New Zealand House in London. Online outlets have not been updated since last year.